Apply a tiny amount to baby's nappy area each time he has a clean nappy. 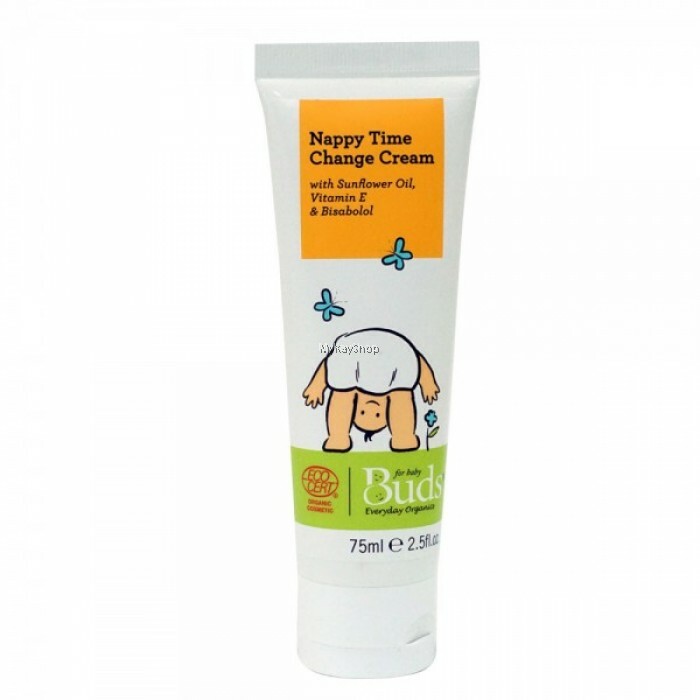 Remember new babies have tiny bottoms and require the tiniest amounts. Aqua/water, olea europaea (olive) oil*, caprylic/capric triglyceride, polyglyceryl-4-diisostearate/poIyhydroxy-stearate/sebacate, simmondsia chinensis (jojoba) oil*, cera alba (beeswax)*, butyrospermum parkii (shea butter) fruit*, bisabolol, tocopherol, helianthus annuus (sunflower) seed oil, pelargonium (geranium) graveolens oil*, glyceryl undecylenate, parfum/perfume, sodium benzoate, potassium sorbate, citral, citronellol, geraniol, linalool.